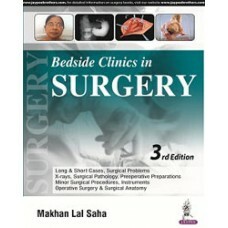 Bedside Clinics in Surgery,	Makhan Lal Saha.. 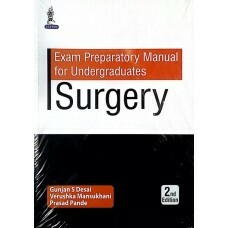 Exam Preparatory Manual for Undergraduates: Surgery,Gunjan S Desai,Verushka Mansukhani,Prasad Pande.. 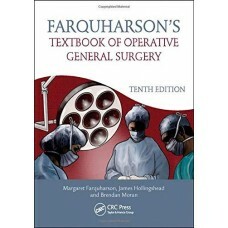 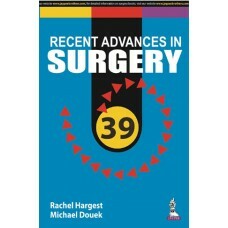 Recent Advances in Surgery 39.. 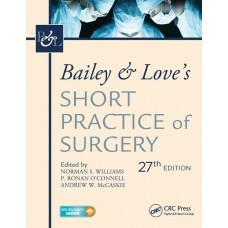 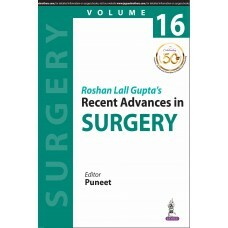 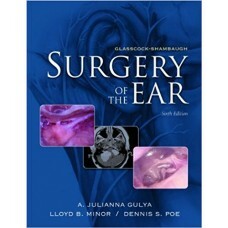 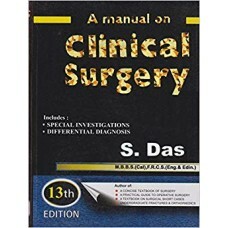 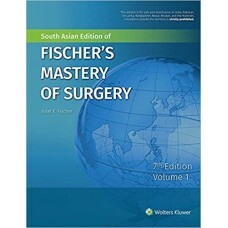 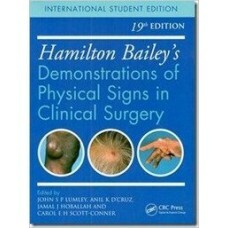 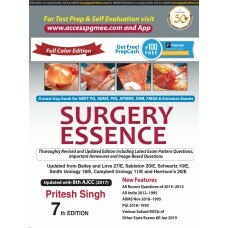 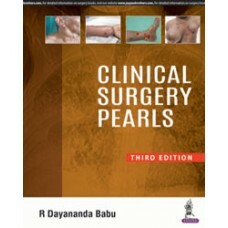 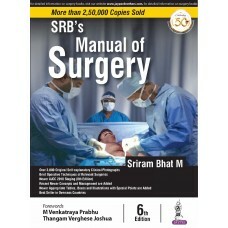 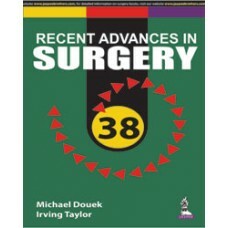 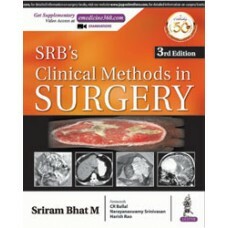 Recent Advances in Surgery 38..
Roshan Lall Gupta’s Recent Advances in SURGERY (Volume 16),Puneet..
SRB’s Clinical Methods in Surgery,Sriram Bhat M..
SRB’s MANUAL OF SURGERY,Sriram,Bhat MABOUT THE BOOKThis manual has been updated and upgraded with a ..
Bailey & Love's Short Practice of Surgery, 27th Edition: The Collector's edition..
Farquharson's Textbook of Operative General Surgery,FARQUHARSON MARGARET..